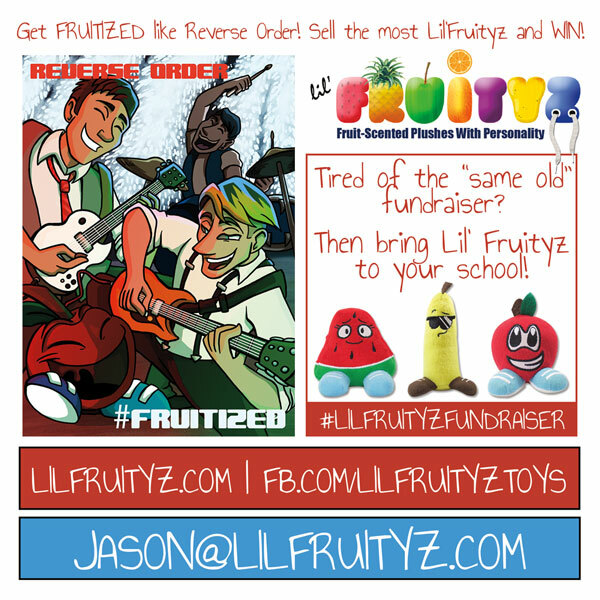 Let Lil’ Fruityz raise funds for your POSITIVE cause! 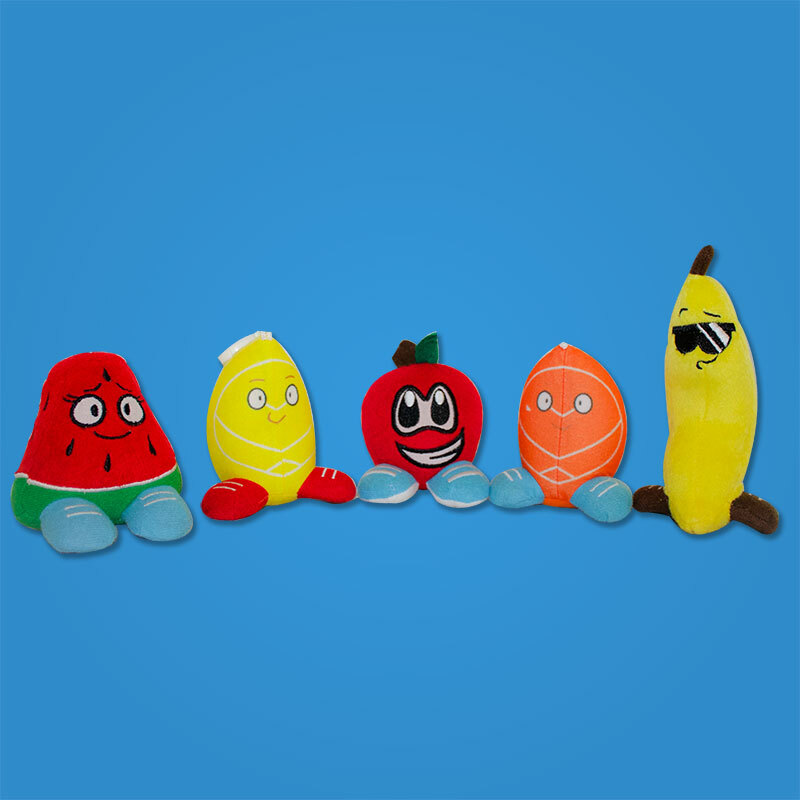 Lil’ Fruityz brings something NEW AND EXCITING to the stale world of fundraising by offering “fruit scented plushes with personality!” Each Lil’ Fruityz smells exactly like their respective fruit (i.e. apple smells like fresh apple, banana smells like ripe banana etc) Lil’ Fruityz are equipped with “backpack clips” making their scents mobile and perfect for school lockers, cars, gift baskets, flower arrangements, stocking stuffers, gym bags, and anywhere else aromatics is needed. Retailing at a fraction of the cost of a Yankee candle, the $4.99 purchase price makes them affordable for todays hard working families. Earn up to $1.25 for every unit sold for your charity, school, sports team etc. We also offer an individual incentive to the person selling the most units for your cause. When you purchase a Lil’ Fruityz, you are purchasing MORE than a plush toy, Lil’ Fruityz are LIFE created. Each has their own name, personality, traits, and LIFE experiences. Read about their adventures as students at Main Squeeze Elementary and become a part of the Lil’ Fruityz WORLD! Lil’ Fruityz is a worldwide movement with a simple philosophy, Take POSITIVE steps in the RIGHT direction. With that in mind, we sponsor MANY charities such as Autism Speaks, 2 Kids Foundation, Boys and Girls Club, and MANY local charities. By partnering with Lil’ Fruityz to raise funds, you are raising awareness for ALL who have joined the Lil’ Fruityz family! Any questions feel free to contact me directly jason@lilfruityz.com.